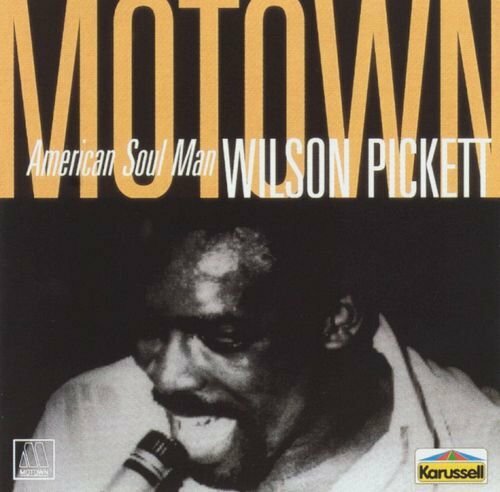 If Wilson Pickett had arrived at Motown 20 years earlier, the reaction would have been frenzied. But by the time he joined them in 1987, the once-great company was in the throes of a horrible slump. Pickett's late-'80s album for them was painful. 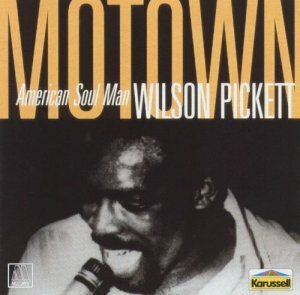 It wasn't half bad as far as production and arrangements, and Pickett's vocals were better than anticipated. But the songs sounded third-rate, and while he did get one single onto the lower rungs of the charts, "Don't Turn Away," this wasn't the Pickett everyone loved or wanted to hear.